Alessandro Talotta, Executive Officer of National Wholesale Services at Telecom Italia gives his one-minute take on what's hot in business Ethernet services. 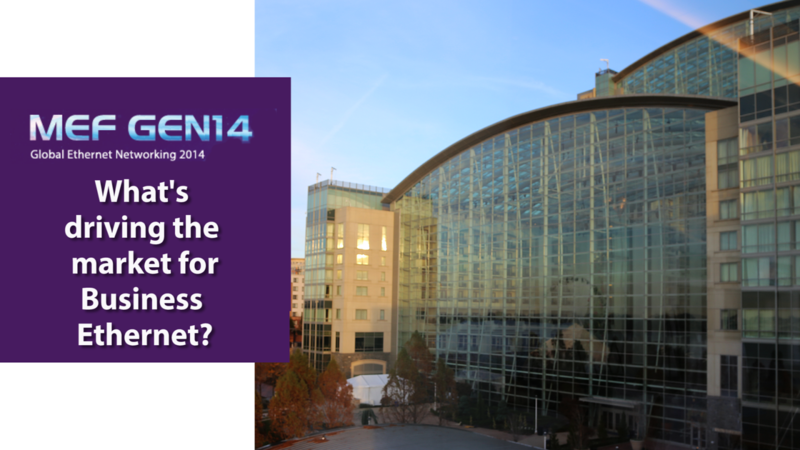 GEN14: What's Driving Business Ethernet Services? Vertical Systems Group recently reported that customer installations of Carrier Ethernet services in the U.S. will reach one million ports in 2018. The projected figure includes all retail Ethernet services at speeds ranging from sub-10 Mbps to more than 10 Gbps. 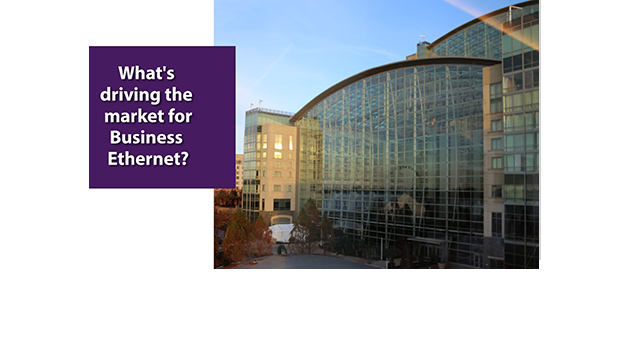 So, what's driving the market for business Ethernet? The recent MEF GEN14 conference in Washington, D.C., which brought together over 1,000 attendees from 36 countries, featured keynotes and presentations from many of the leading Ethernet service providers. There is a paradigm shift underway to cloud-centric services. Enterprises are seeking secure and scalable direct connections to leading cloud providers. Network vendors are delivering new service orchestration platforms that promise service innovation and business agility for operators. There are 3 pillars for the Third Network: the MEF's Lifecycle Service Orchestration (LSO), the ONF's SDN, and ETSI's NFV. Allstream and Tata Communications are already showing an Elastic Bandwidth Proof of Concept where an API automates the ENNI between networks. XO Communications sees Ethernet access disrupting legacy connections and yet serving as a complement to MPLS-based IP VPNs. Global Capacity, which offers an Ethernet-enabled Cloud Ecosystem, noted that there are already 12,000 network asset owners, over 2500 in the U.S. alone. It is targeting "Connectivity-as-a-Service", offering a national aggregation network combined with a software-driven cloud marketplace with automated provisioning and analytics. Lumos Networks sees VoLTE as one of the emerging use cases for dynamic bandwidth in backhaul networks. Time Warner Cable believes the industry is just in the Early Adopter phase of cloud adoption. It is offering its NaviCloud Director platform providing advanced self-service capabilities. Colt, which operates 42 metro networks across Europe connecting over 20,000 buildings and 436 data centers, is now offering dedicated access to its own VMware-powered cloud, AWS, Microsoft Azure and VMware. Further partnerships are expected. The Cloud Ethernet Forum (CEF) launched its Clouded Leopards Den competition to find and support start-ups powered by cloud services. Telekom Austria Group's subsidiaries A1 in Austria and Si.mobil in Slovenia are activating LTE-Advanced carrier aggregation to deliver higher bandwidth in select locations. Working with Ericsson, A1 is using LTE Carrier Aggregation on two 20 MHz frequency blocks from the 800 and 2600 MHz frequency bands, which it acquired in auction in autumn 2013. In Austria, A1 has already started upgrading currently existing mobile base stations in Graz, especially in highly frequented areas. In Slovenia, selected locations across six cities are going to be covered with LTE Carrier Aggregation with immediate effect. The Slovenian subsidiary Si.mobil has devoted concerted efforts to driving the rollout of its LTE network forward and expects total population coverage of 75% by year-end 2014. "Network rollout is in full swing and with LTE Carrier Aggregation A1 and Si.mobil offer a further milestone by bringing this future-proof technology to our customers," said Günther Ottendorfer, CTO Telekom Austria Group. After 35 rounds, bidding in the FCC's Advanced Wireless Services (AWS-3) auction has reached $37.5 billion. A total of 1,614 licenses total are up for auction, covering 65 MHz of spectrum in the 1695-1710 MHz, 1755-1780 MHz, and 2155-2180 MHz bands ("AWS-3" bands). The 1695-1710 MHz band is authorized for low-power mobile transmit (i.e., uplink) operations only. The 1755-1780 MHz frequencies in the paired 1755-1780/2155-2180 MHz band are authorized only for low-power mobile transmit (i.e., uplink) operations; the 2155-2180 MHz frequencies are authorized only for base station and fixed (i.e., downlink) operations. Mobiles and portables in the 1695-1710 MHz and 1755-1780 MHz bands may only operate when under the control of a base station, and AWS-3 equipment is subject to a basic interoperability requirement. 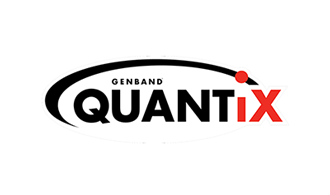 Nokia Networks will offer GENBAND´s QUANTiX evolved Packet Data Gateway (ePDG) as part of its voice evolution solutions, including Voice over WiFi. The GENBAND ePDG will be integrated into Nokia’s Liquid Core portfolio to support multimedia voice, data and video sessions and anywhere/any-device services. The ePDG is a key component of GENBAND’s Wireless Access Gateway solution and enables Voice over WiFi (VoWiFi) and Voice over LTE (VoLTE) interworking to allow for seamless, secure network connectivity and an enhanced customer experience. A10 Networks introduced new advanced DDoS mitigation capabilities for its Thunder TPS platform. The new functionality blocks additional attacks such as the recent POODLE attack, and provides advanced rate-limiting for granular Layer 4-7 control to enable mitigation. The company said its Thunder TPS Release 3.1 includes comprehensive detection capabilities with access to over 400 global, destination-specific and behavioral counters, to eliminate false positives. These granular forensics protect applications and networks while they remain highly available. Significant visibility enhancements expose enhanced traffic details to provide a comprehensive understanding of regular and anomalous traffic patterns. 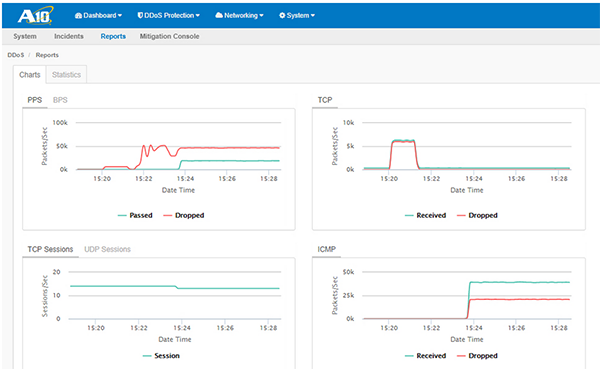 The enhanced easy-to-use GUI provides dashboard, incident and rich report views, which can be analyzed to improve any DDoS protection strategy. American Tower agreed to acquire over 4,800 communications towers in Nigeria from Bharti Airtel. Airtel will be the anchor tenant on the portfolio under a lease with a ten-year initial term. Commenting on the development, Christian de Faria, MD and Chief Executive Officer of Bharti Airtel Africa, said, “Nigeria is the largest mobile market in Africa and a key one for Airtel. 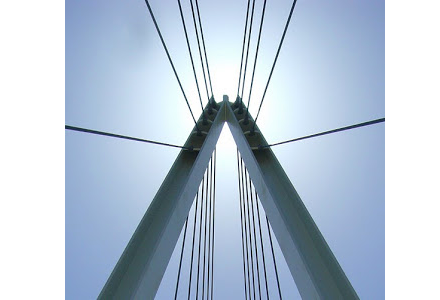 This agreement, which is part of our stated philosophy of promoting infrastructure sharing, will provide us with considerable cost efficiencies and at the same time allows us to sharpen our focus on the customer. American Tower has a proven track record in passive infrastructure management and we look forward to benefitting from the best practices from all other countries it operates in." American Tower agreed to acquire two portfolios of towers in Brazil from TIM Celular S.A., which is owned by Telecom Italia S.p.A.. The first portfolio includes approximately 5,240 towers. The second portfolio includes approximately 1,240 towers, which are subject to certain preemptive acquisition rights held by third parties. The total consideration is expected to be approximately 3.0 billion Brazilian Reais (approximately $1.2 billion at the current exchange rate), subject to customary adjustments. American Tower intends to finance the acquisition in a manner consistent with its previously announced leverage targets. American Tower anticipates that the towers will generate approximately 435 million Brazilian Reais (approximately $171 million at the current exchange rate) in annual run rate revenues (which includes ground rent pass-through and existing collocation revenue), and approximately 191 million Brazilian Reais (approximately $75 million at the current exchange rate) in annual gross margin. TIM will be the anchor tenant on each portfolio under leases with 20-year initial terms. 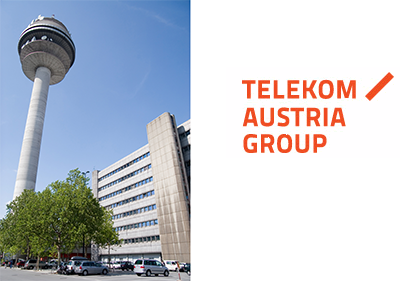 Telekom Austria Group raised approximately EUR 997 million by floating 221.5 million shares. This brings the total number of shares outstanding from 443.0 million to 664.5 million. Telekom Austria said it intends to use the net proceeds of the capital increase to re-establish its target capital structure and maintain a credit rating of at least BBB (stable) by Standard & Poor's.